 Our Brewery – Mathews Brewing Co.
Mathews Brewing Company is an independent craft brewery located in the City of Lake Worth’s new Artisanal District. 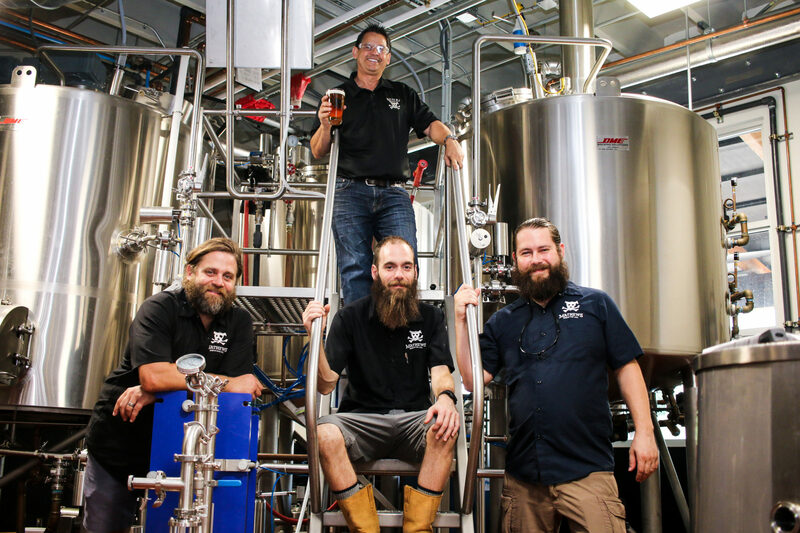 The brewery is Lake Worth’s first brewery and is owned and operated by David Mathews. The brewery has a 3-vessel brewhouse, consisting of a 10 bbl boil kettle, 15 bbl mash tun, and 15 bbl lauter tun. The fermentation tanks consist of five (5) 20 bbl tanks and one (1) 10 bbl tank. The brite tanks consist of three (3) 20 bbl tanks and one (1) 10 bbl tank. The brew house is heated using a steam boiler and cooling of the wort using a glycol chiller system. The brewery is also automated with an instrumentation and control system. The brew house can produce 20 bbl’s of beer in a 10-hour shift or equivalent to 620 gallons of beer. The brewery also has a 3-vessel, 2 bbl pilot brewery that produces our Florida cask-conditioned ales. The pilot brewery is heated using electricity and is called a RIMS system. This system is semi-automated with an instrumentation and control system. This system can produce 2 bbl’s of beer in a 6-hour shift or equivalent to 62 gallons of beer. Cask ale or cask-conditioned ale is beer that is brewed from traditional ingredients and matured in the cask from which it is served without using nitrogen or carbon dioxide pressure. This means that it is fresh and unfiltered and therefore has a unique flavor and aroma. Our cask ales are aged and served at 50 degrees, in order to bring out the delicate flavor of cask conditioned ales. We are the only brewery offering this centuries old technique on traditional cask ales, another sign that we are dedicated to the craft of quality beer. The “Highway to Ale” Taproom has a modern/industrial design with open views of the entire brewery and windows looking into the outside “South Florida” Beer Garden area. The taproom and brewery is air-conditioned, with an incredible sound system and 2 large TV’s for sporting events. The brewery has an outside Beer Garden for enjoying our South Florida weather. This area has an outside stage for local live music. The beer garden is also dog friendly as long as dogs are behaved and on a leash. The taproom has a Growler Machine for filling 32oz, 64oz and 128oz glass growlers, and a Crowler Machine for filling 32oz cans. Food is available by one of our on-site food trucks or by delivery from the local restaurants in Lake Worth.